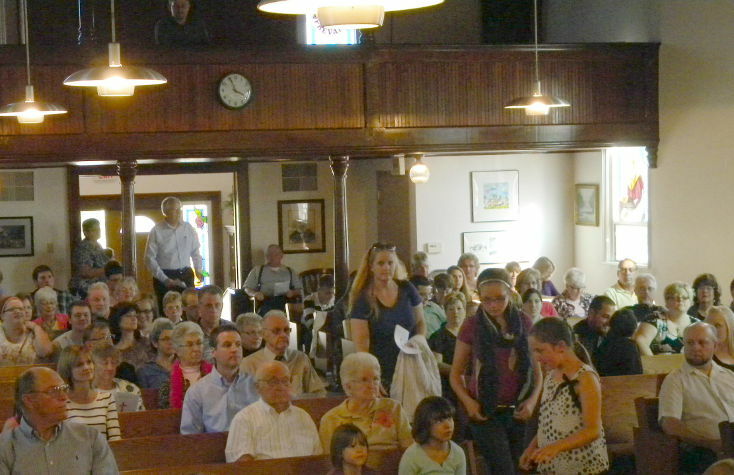 Membership into the ministry at First Presbyterian Church near Ely involves faith, dedication, and intentionality to serve God with this church community. It is a blessing to be part of the life and action of our church family as a member. A person enters into active church membership in one of the following ways. 1. Profession: If a person has not previously received the Sacrament of Baptism, then the time of joining into the membership of the church is the time to be baptized and publicly profess faith. 2. Transfer: If a person is transferring from another congregation, a certificate of transfer from another Christian church can be the means of membership. Our church office will request a transfer with your permission. 3. Reaffirmation: Baptized persons who desire to participate actively in the congregation join through reaffirming their faith. We invite you to join our church family!